I took this photograph early in the morning at Banyoles Lake. It is located near the town of Banyoles, not far from Girona. 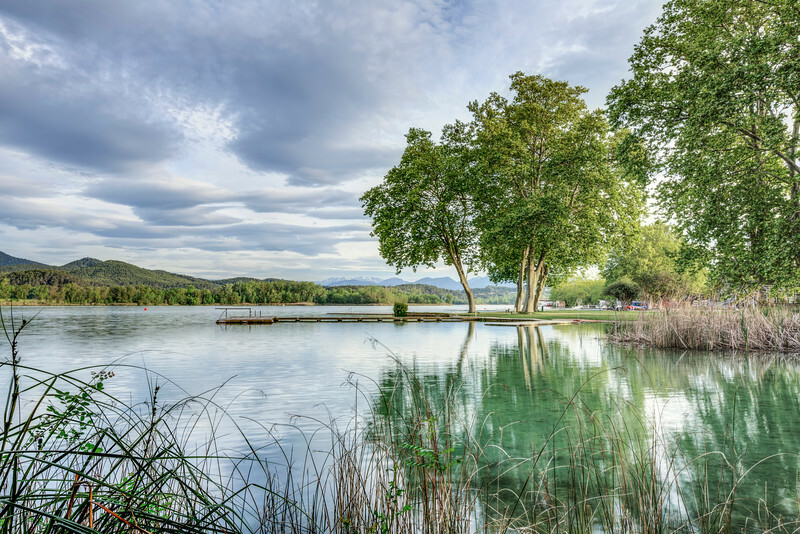 It’s the biggest lake in Catalonia and with a total length of 2150 meters, it is the perfect location for rowing, kayaking, swimming, and triathlon training.